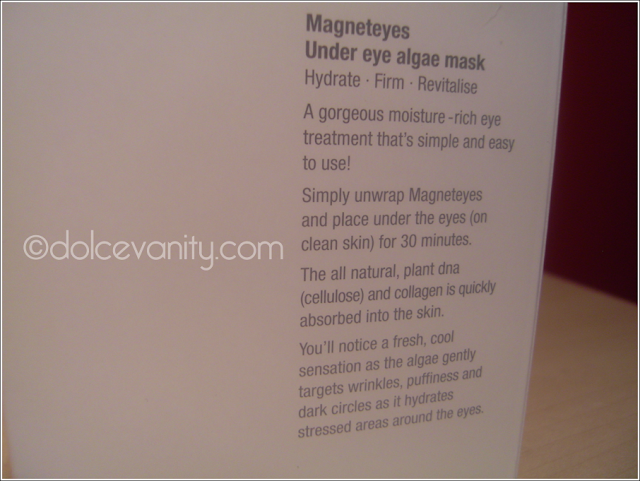 Naïve Beauty : " Magneteyes "
I was contacted a couple of weeks back to try a new product by a new Australian beauty brand called Naïve Beauty. As I read through the email I was quite intrigued. 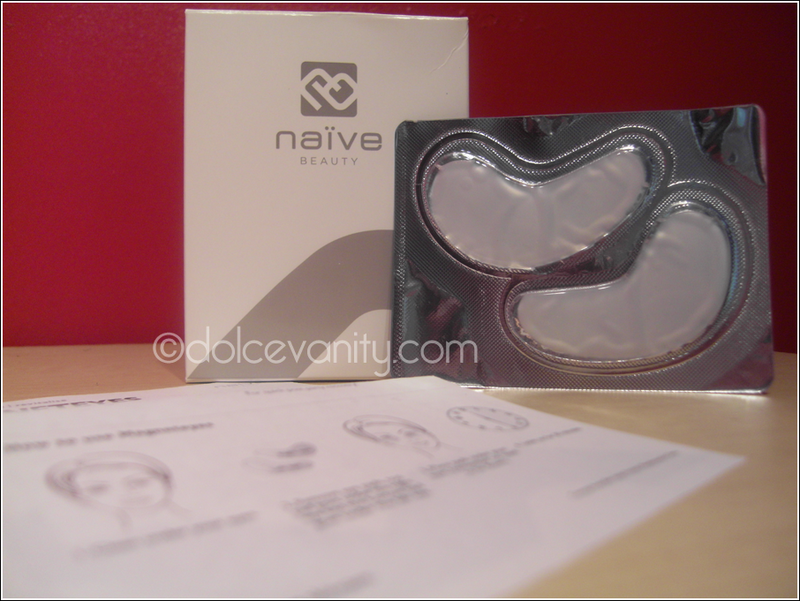 Now I want you to keep in mind this is no review, I only received this package this morning & I want to get at least 5 / 10 eye masks used before I do a full blown review this is just my initial reaction to this product. What I'm really looking forward to is seeing how this product works in around 30 minutes. They claim it's a handy eye mask as they can be used anywhere e.g. plane, while watching t.v, at your desk & even while cooking. I think these will be a great test due to the upcoming festive season as I want to look refresh and bright. As these claim to be an easy way to reduce puffiness, dark circles AND WRINKLES around the eyes. 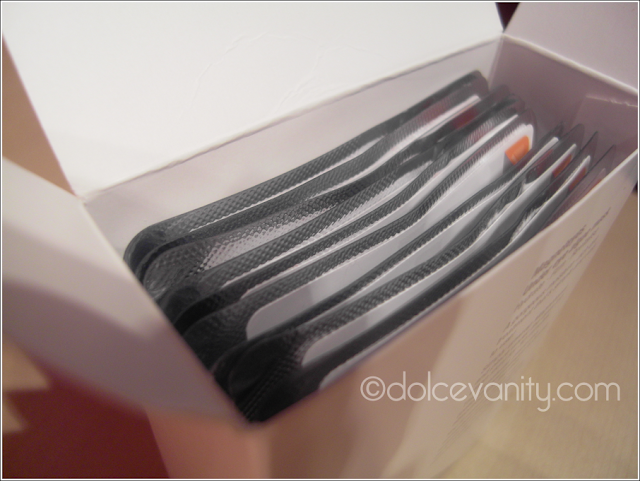 Let's hope that when I'm halfway done with the box I can say bye bye concealer for brighter eyes. Is there a product you use that helps to reduce puffiness & dark circles ? This products was sent to me provided by the PR company for honest feedback. I am in no way affiliated with the company nor am I profiting financially. these sound like they will be so good! cant wait for your review.